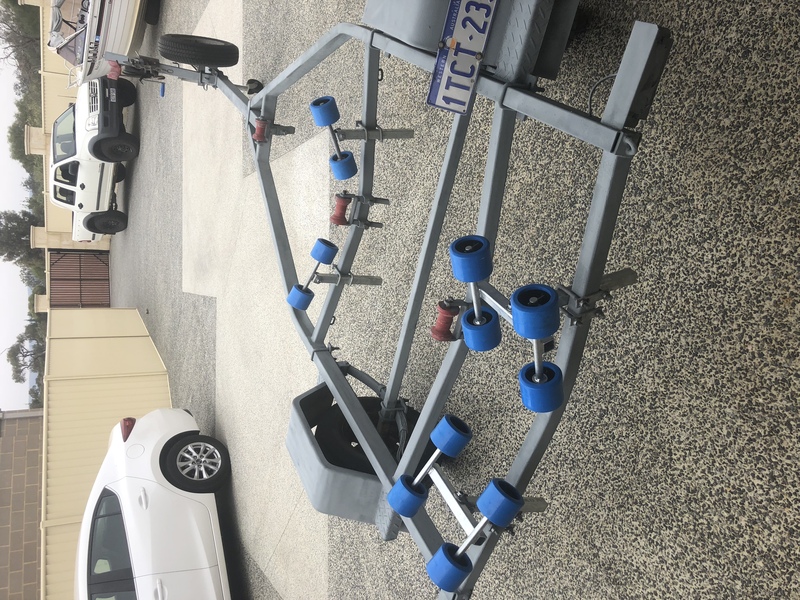 Cant believe how easy it was to be honest, hardest part was setting the rollers up correctly one the boat was put back on, but with a jack at the rear and spirit level it all worked out good. Anyone who is thinking about doing it, I’d recommend it as it isn’t hard at all. About a days work and she’s like brand new!! 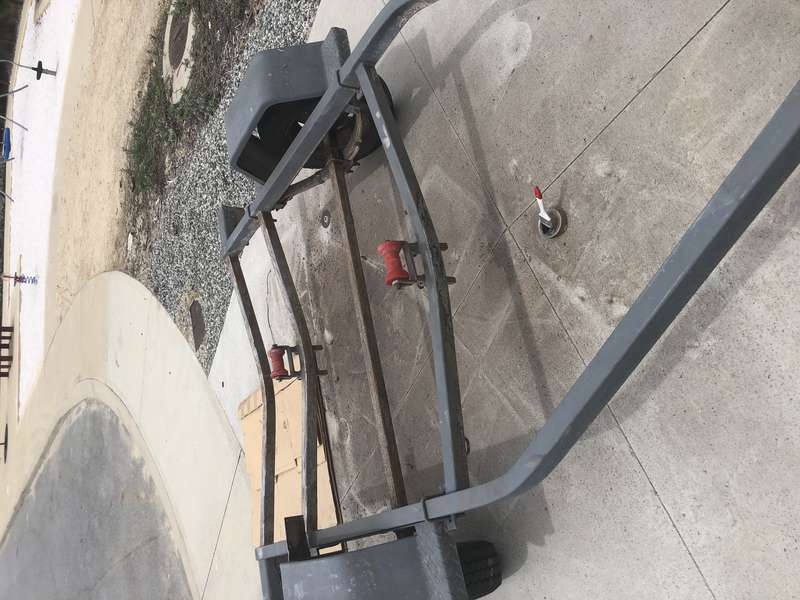 $400 for the rollers and mounts is way better than a new trailer. Can you post a pic with the boat on Piggy please, and let me know how she launches. 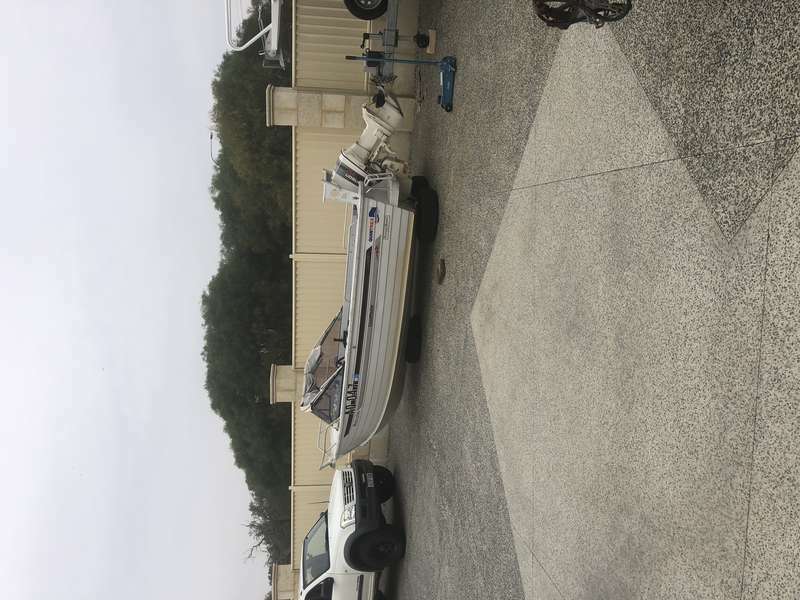 I've got a similar set up for the Bayhunter I'm doing, but haven't tried dropping her off yet. Hey Mate! Ive taken the boat back to my folks where I store it so next time Im there I will take a few pics and PM ya! 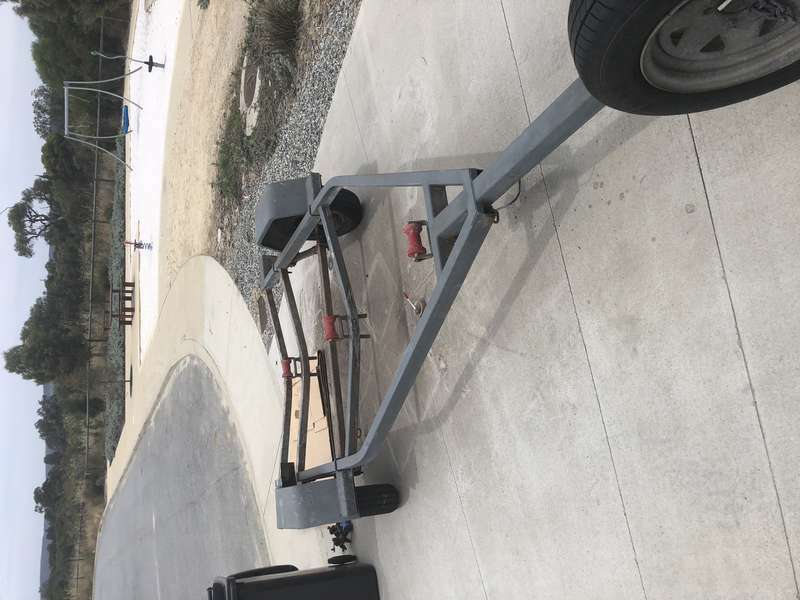 I launched it from the boat ramp to see how it went and how straight it came up, I just had to adjust a couple of keel rollers and then it came up perfect ever time. 3 times in a row put the spirit level on it after retrieval and it was spot on.... My dad bet it wouldn't be spot on 3 times in a row so he bought beers haha. Did you get out much up Seabird before the ban? We had been cleaning up at Ledge just before the ban, hence getting the boat and tractor sorted for when it opens!! Been meaning to ask do you make pot tippers?